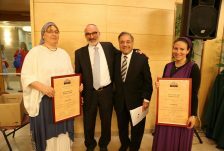 Rabbanit Amira Raanan (pictured, right) and Rabbanit Navit Zaddik were certified as Manhigot Ruchaniyot and Morot Hora’ah on Wednesday, May 16, by the Susi Bradfield Women’s Institute of Halakhic Leadership (WIHL), an advanced 5-year program for female scholars at Midreshet Lindenbaum, under the leadership of Rabbanit Devorah Evron and Rabbi Shmuel Klitsner. 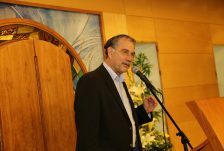 Rabbanit Raanan teaches in advanced Torah institutions including the Jacob Herzog Center, the Be’erot Yitzhak preparatory program, the Ohr Torah Stone hesder Yeshivat Machanaim and teacher training courses, and is also a graduate of the yoetzet halakha track at Nishmat and the Matan Talmudic institute. 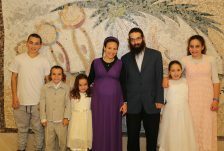 Rabbanit Zaddik, mother of nine, holds a BA and a teaching certificate in Education and Judaism. 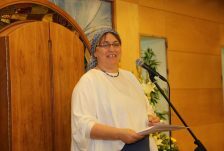 She is a guide for brides, a graduate of the Talmud Torah Institute in Matan, and is involved in educating and leading women in Beit Midrash and preparing the next generation of women studying Torah. 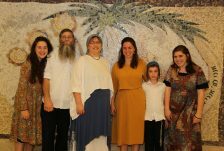 A third WIHL fellow was also recognized at the event: Rabbanit Yael Shimoni, who completed a three-year track and received the title of spiritual leader, is leaving the program to pursue a dream opportunity of establishing a new yeshiva for women. 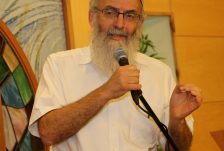 OTS Co-Chancellor Rabbi David Stav affirmed: “The Torah was not given to one group, it was given to the entire nation; to men and women. It is only natural to seek within the framework of Torah and tradition that there will also be women involved in the transmission of the Torah tradition. ‘My son, heed the discipline of your father, and do not abandon the teaching of your mother,’ . 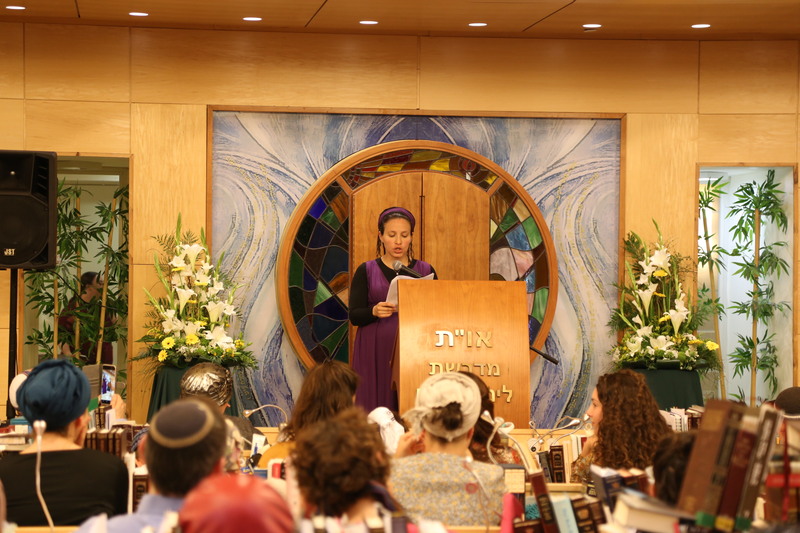 “Our mothers’ teaching is part of the Torah that we wish to convey in this generation. We are happy that there are women who have decided to dedicate their lives to Torah study, not only to study it but to teach it to the various parts of Israeli society in which we live and work,” Stav said. 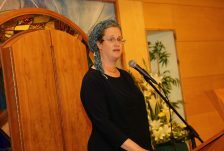 In her remarks, WIHL Director Rabbanit Devorah Evron said, “In order for there to be effective leadership which recognizes every man and woman, we must also incorporate our up close knowledge of life experience, what we have learned from others and what we have taught, because only someone who ‘sits within her people’ will be able to truly face the unknown difficulties and challenges she will meet along the way. Women today study Torah and Mishna, Gemara, Agadda and Halakha. 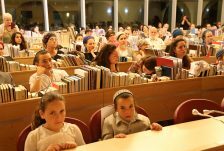 The entry of women into the world of Torah compels us to act responsibly. 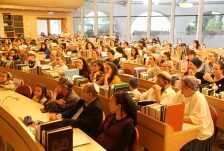 We do not have the privilege of only learning Torah; rather, from the moment we received permission to learn we also took upon ourselves the obligation to act,” she said. 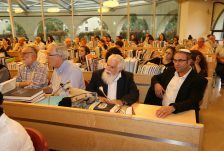 “I came to the WIHL to acquire knowledge of halakha, its practical implementation, and its current rabbinical rulings,” said Zaddik. 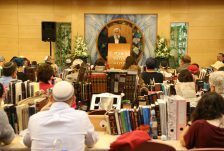 “But it was no less important to me to enter the realm of beit midrash study and understand the process by which halakhic conclusions are attained. 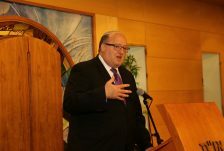 I believe that the Torah was given to us with tremendous wisdom and logic. 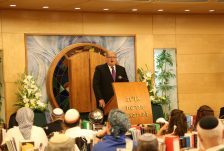 Only if we immerse ourselves in the world of Torah can we understand the wisdom and logic of this Godly creation,” Zaddik remarked. 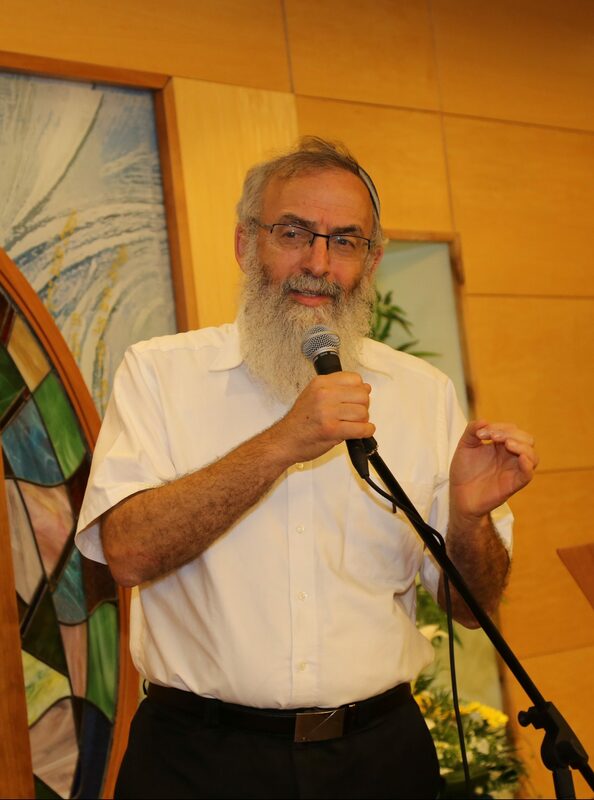 “Over the past five years, we have dealt quite a bit with the concept of halakhic rulings (psikat halakha),” noted Raanan. “The dictionary definition of ‘psika‘ is stopping; standing in place. Halakha means walking, stepping, progressing, moving from one place to another. Ostensibly, this is a contradiction. A person who is required to rule on halakha must both stand in one place while at the same time advancing. 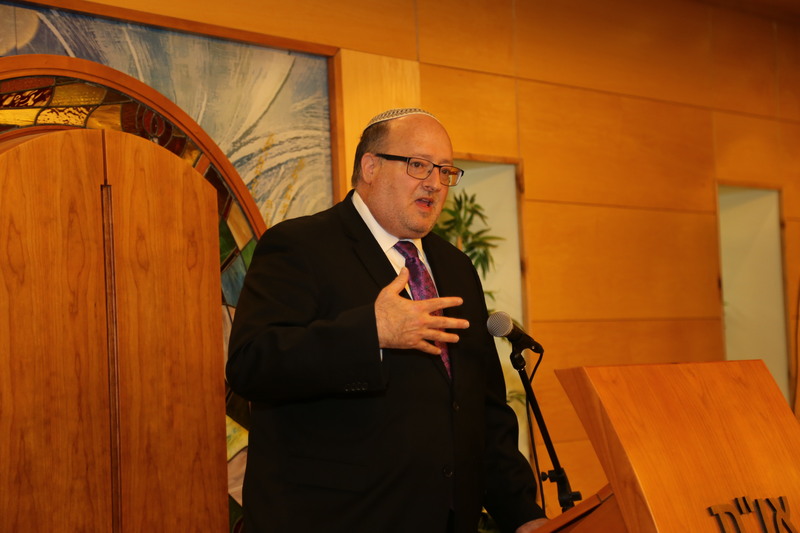 A halakhic ruling should be rooted, but not stuck in place. On the one hand, it must keep the tradition of the ‘father’s home,’ and on the other hand it is innovating a new floor in that house. Stopping and walking, at the same time,” she said. 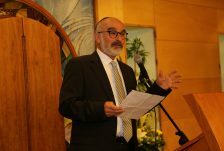 “We do not seek, God Forbid, to uproot the role of the synagogue rabbi or to compromise the tradition of the rabbinate throughout Jewish history,” said incoming OTS President and Rosh HaYeshiva, Rabbi Kenneth Brander. 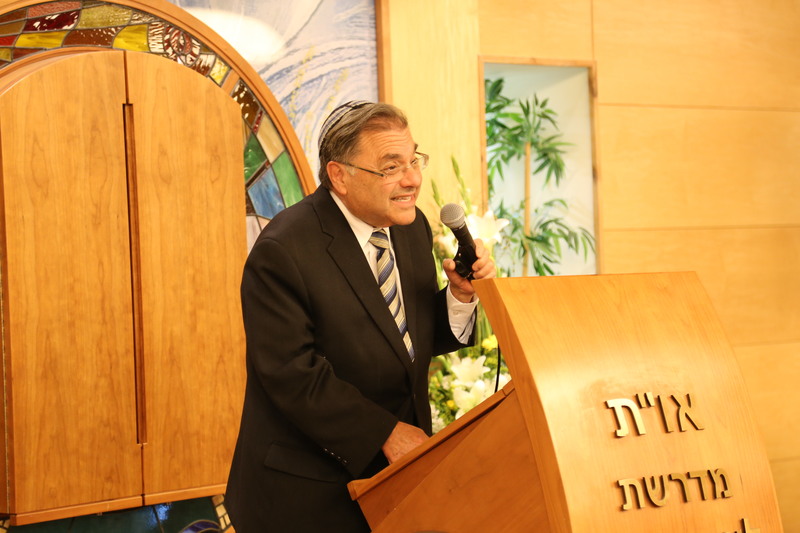 “On the contrary; our goal is to enable the sea of Talmud to become a part of ‘Torat imecha,’ our mothers’ teachings. 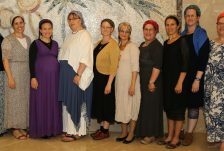 Women who are able to encounter and intellectually engage with Ravina and Rav Ashi, Rava and Abaye, Rabbanu Tam, the Ravad and the Rambam. 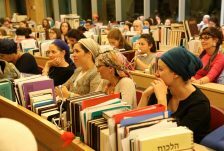 Women who, with their deep Torah knowledge, can provide guidance to others in all aspects of halakha.